Lotte Mart had clams, I had lemongrass my mom sent me. 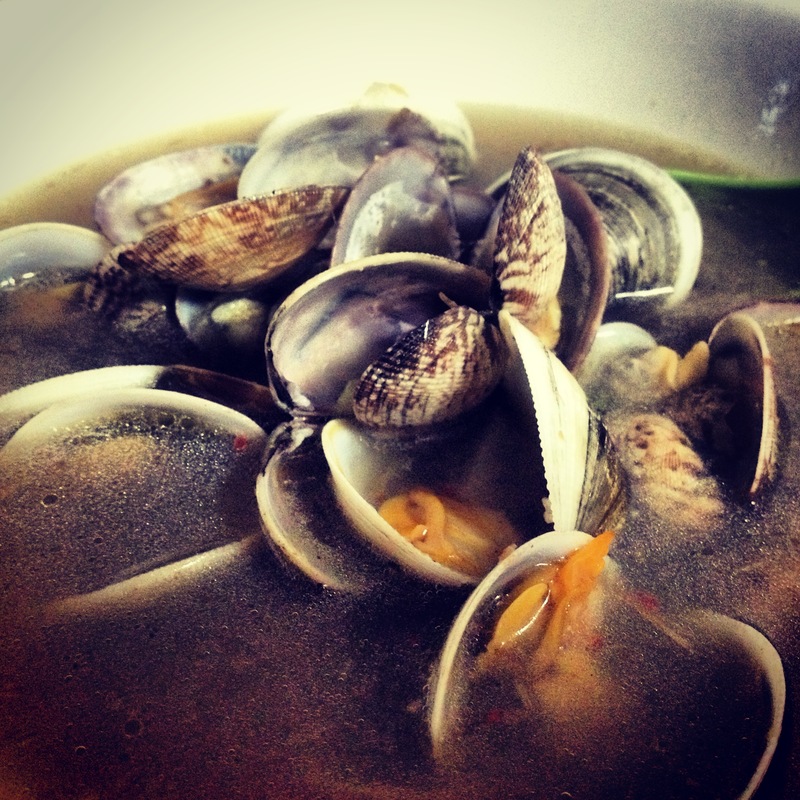 It’s time to try my hand at my favorite clam soup. I adapted my own version of this recipe. I’ll be honest. I’m awfully terrible at cooking – especially the first time I try a recipe. This time, however, I loved it! I can probably tweak the flavoring a bit more next time, but I’m pretty proud of the end result.